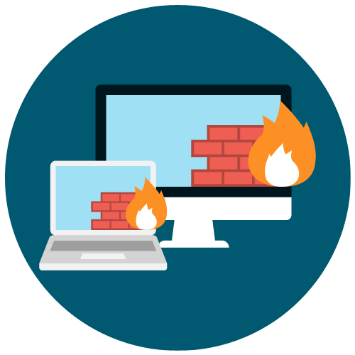 Firewalls are the first line of defense against would-be attackers. 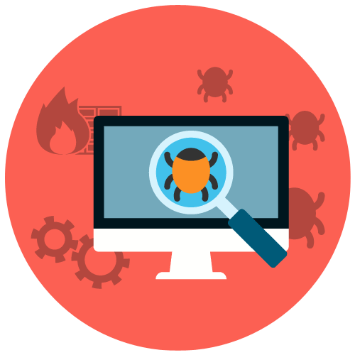 Our Security Engineers work with you and manage every aspect and rule to keep your servers safe. Skylands Networks takes an enterprise approach to patch management and brings it into the datacenter. 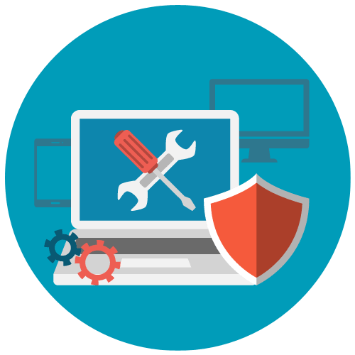 We build and maintain a set of patching channels to help prevent inconsistency across your systems. Over 50 zero-day vulnerabilities were discovered in 2015. That is nearly double those found in 2014. Security is always a rising concern for companies of all sizes. In 2015 there were over one million web-based attacks EACH DAY.